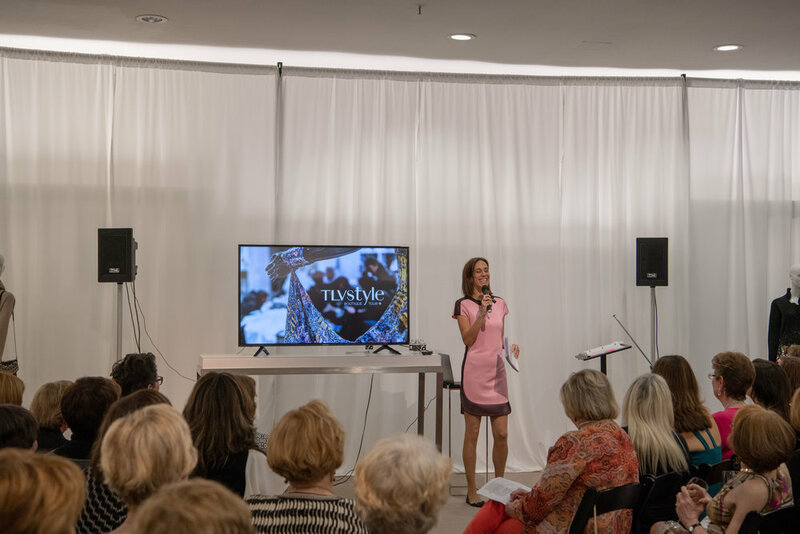 From lectures and workshops to fashion shows and education programs, TLVstyle has initiated and collaborated across a broad spectrum of design-centric events and projects. Here’s a varied assortment of different projects held with a common ambition: to leverage, celebrate and educate about Israeli fashion and design. International women leadership missions and delegations often contact TLVstyle for customized tours or tailor-made events while visiting Israel. Serviced vary from a half-day tour to a multiple-day event, created especially for each mission to get acquainted with different facets of Israeli fashion and the country’s cultural scene. Galit Reismann was the featured speaker at Jewish Federation of St. Louis, combined Lion of Judah and Pomegranate donor appreciation event on May 14, 2018. 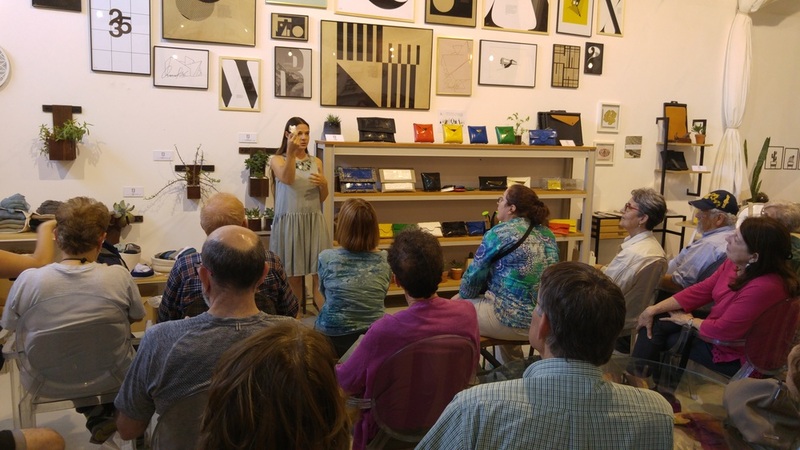 Galit spoke about innovation, Glocalty and co-existance in the Israeli fashion scene, specifically in Tel Aviv where she operates a fashion tourism business. Marketing Israeli Fashion in a Digital World. WOWTalk fashion in Tel Aviv: What Makes Israeli Fashion Unique? 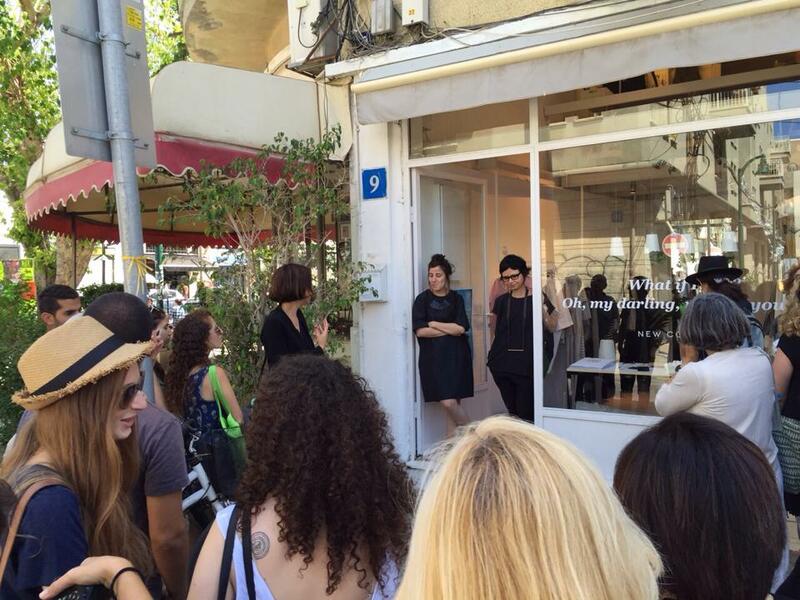 In 2013 and 2015, Galit led a walk in Tel Aviv’s emerging neighborhoods. The main theme was shop fronts, where participants could form a lively dialog about the design spaces, the importance of window display and the connection between the inside and the outside space. Interested in creating a fashion-related project?